Discover more about our best selling products with our informative product videos and remember to check back regularly as new videos are frequently added. We’re rightly proud of our product videos as they’re the next best thing to actually seeing Harrod Horticultural products in the flesh at one of the Show Gardens. 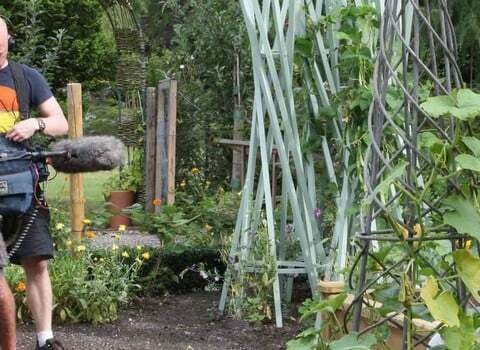 Each quality film has been carefully scripted and professionally shot to provide the maximum information in as short a time as possible; we know how busy gardeners are!